Weir. Her husband was Lena Pwerle's son, Paddy Club, who sadly passed away in 2012. 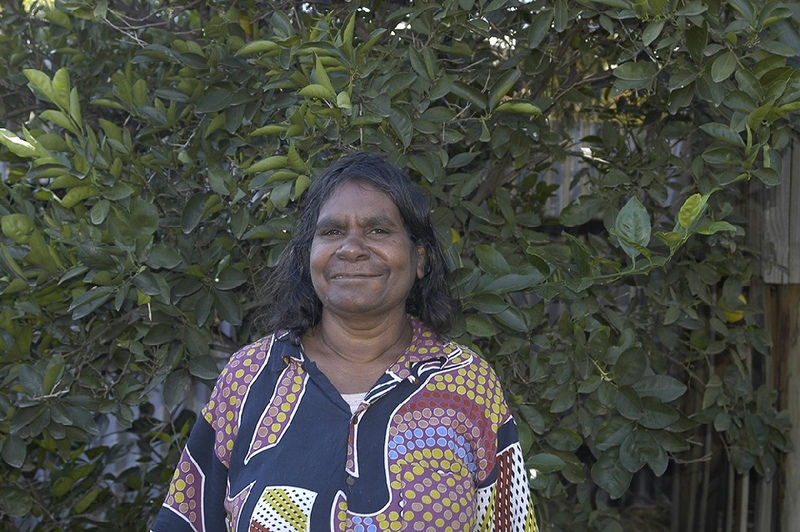 Betty paints the awelye, bush berry and bush plum dreaming. Her mother and other women used to collect these fruits, cut them up into pieces, skewer them on a piece of wood and dry them to be eaten in times when bush tucker was scarce. Betty is a hard working artist, whose works are very popular and have wide appeal. With such an interesting design, and Betty's sense of movement and colour, the paintings have a sense of greeting, and have a very uplifting effect in any area where they hang. It is this, and the very contemporary design which make her works so popular. At this stage, her works are still very affordable.